The G.O.O.D. music compilation is out, and after a couple quick listens as I drove up and down California this past week, there are some nice gems on this album. “The Morning,” features Raekwon, Common, 2 Chainz, Cyhi The Prynce, Kid Cudi & D’Banj. It is surprisingly Common’s only feature on the album which is a shame as his trademark voice shines after the first chorus. Pusha T is really the common contributor along with Kanye and his lyrics are top notch. Also check out “To The World,” feat. R. Kelly, “Creepers,” with Kid Cudi and “Higher,” featuring The Dream, Ma$e, and Cocaine 80’s. Definitely recommend picking up the album. 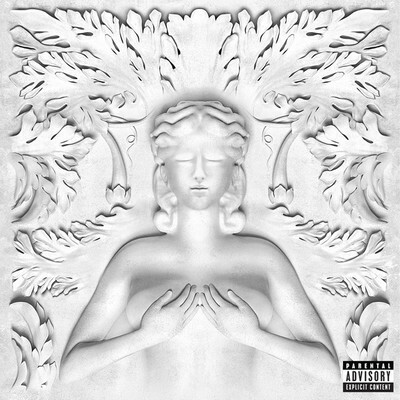 This entry was posted in Hip Hop and tagged big sean, common, Cruel Summer, G.O.O.D. Music., kanye west, Pusha T, Raekwon, The Morning, The-Dream. Bookmark the permalink.